This heartwarming multimedia concert experience stars the third generation of #1 Nelson Family hitmakers, Matthew and Gunnar Nelson. 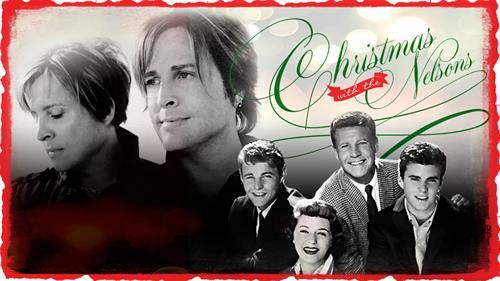 Not merely a rock concert with a few holiday songs thrown in, Christmas with the Nelsons delivers Christmas Classics the Nelson Family way. Interweaving quick humor, soaring sibling vocals, and state of the art big screen video, Matthew and Gunnar’s completely new show will take you on a sleigh ride through time.